If you truly want to make your wedding magic, then it’s all about the details. As those tiny majestic details come together, the overall effect is magic. There are lots of little things you can do to make it truly special, but here are 5 small (and inexpensive) additions that will make your wedding magic. 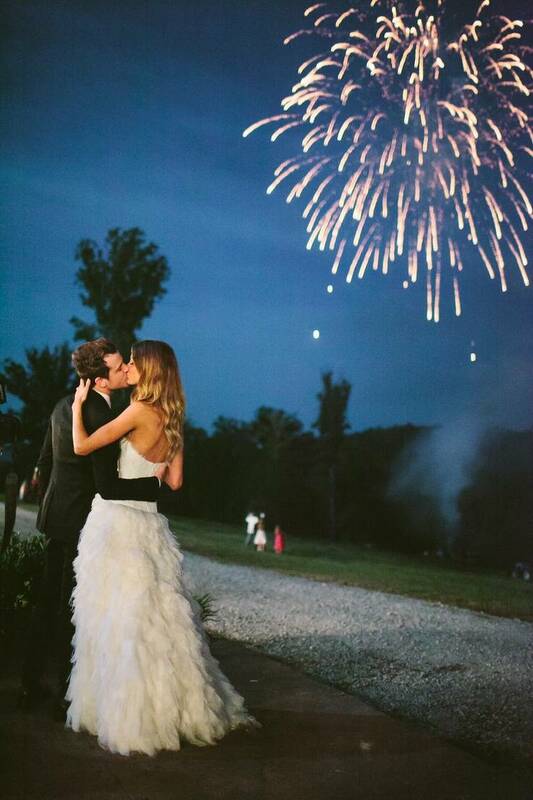 Fireworks might sound expensive, but you can have just a few go off when it’s time for the groom to kiss the bride…provided that the ceremony is outdoors, of course. This is a surprising and spectacular way to add magic to the wedding. 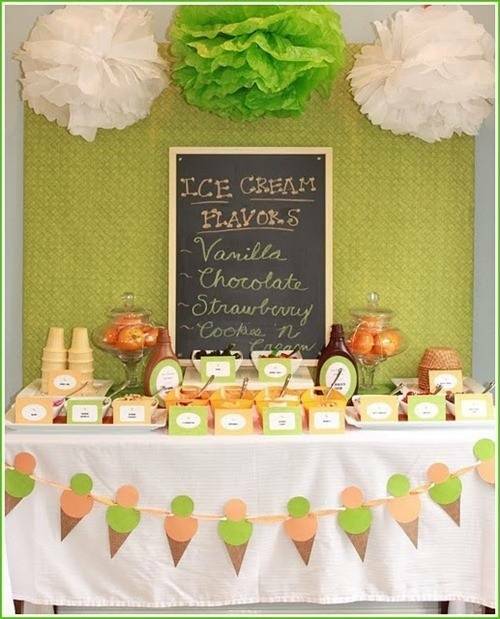 Have an ice cream bar for your wedding rather than a candy buffet or a dessert table. It’s not too expensive, and you can have a few flavors for guests to choose from as well as an array of topping choices. 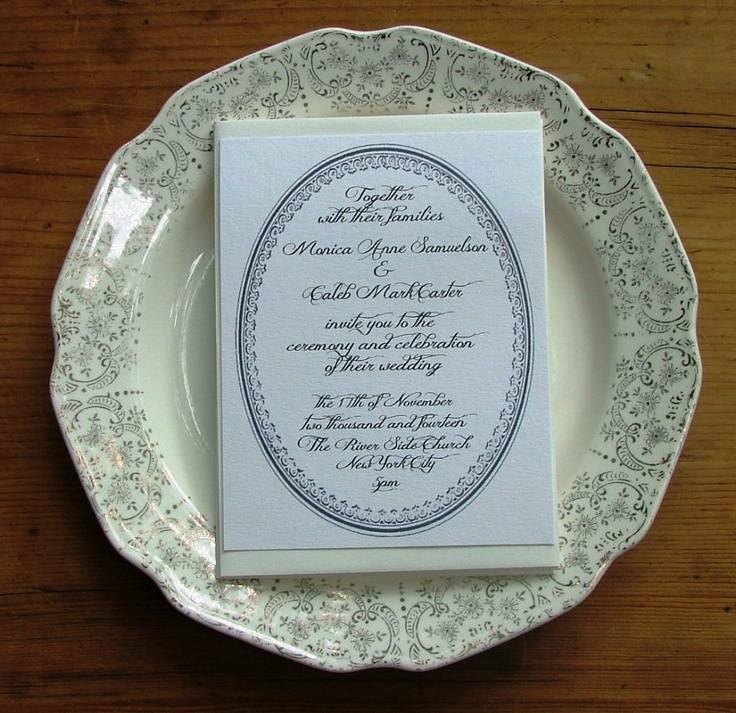 Make your wedding really special by creating and then hand-writing your invitations. This is so rare these days, and it instantly turns your invitations into keepsakes. 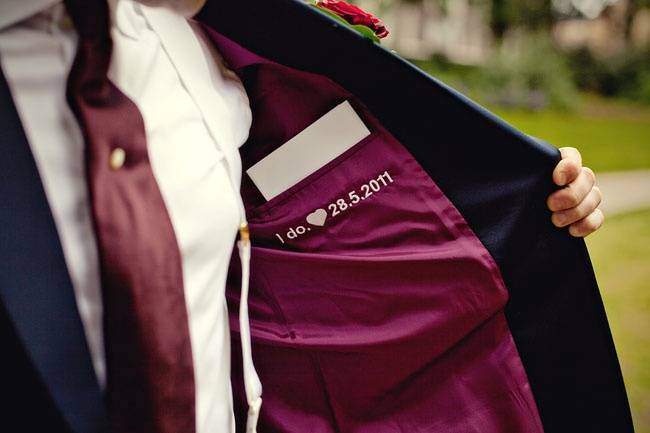 Make your wedding even more special by sewing a special message inside your spouse’s jacket. He’ll see it as he gets dressed and will be touched. You can also write messages on the soles of each other’s shoes. 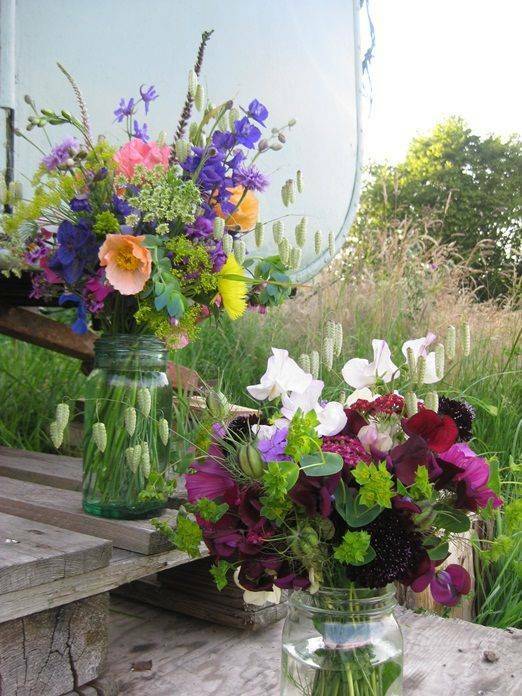 You can make your wedding ultra special by growing the flowers you plan to use in your bouquet and as centerpieces. The best thing is that most flowers are fairly easy to grow. These are just a few ideas for making your day magical. Allow them to inspire you or create your own special little details that will really impress your guests and make for fantastic memories.